The book is a field guide to earth imaging, providing guidance to efficiently and effectively display, manipulate, enhance, and interpret features from an image. Redlands, California—Satellites, aircraft, and unmanned aerial systems (UAS) collect imagery that can be displayed and analyzed within a geographic information system (GIS) to extract important information. 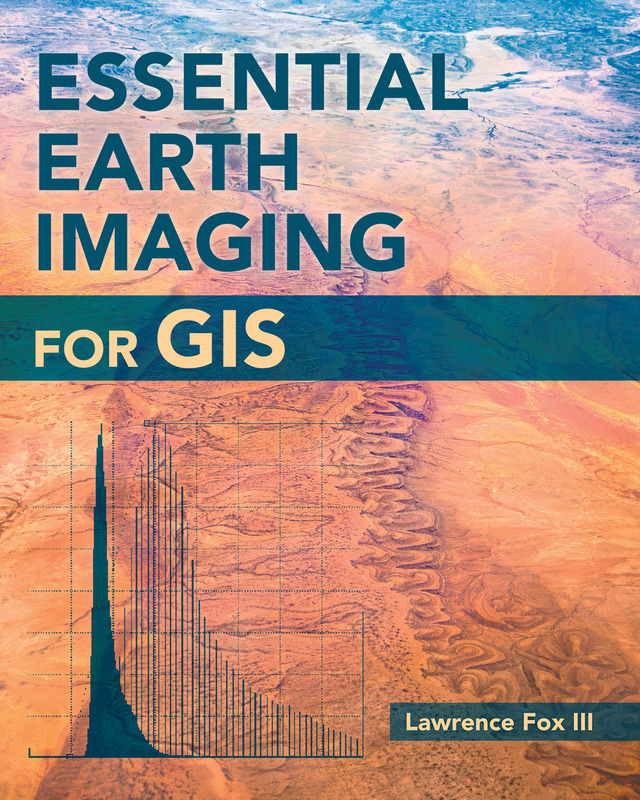 To familiarize GIS professionals and students with the advanced earth imaging technologies available today, Esri has published Essential Earth Imaging for GIS. The book is a field guide to earth imaging, providing guidance to efficiently and effectively display, manipulate, enhance, and interpret features from an image. Essential Earth Imaging for GIS provides a basic education in remote-sensing technology, promoting the effective use of sophisticated multispectral and 3D imagery. Chapters introduce readers to remote-sensing methods and types of imagery as well as how to display and enhance multispectral images, process images in a GIS to improve quality, generate three-dimensional data, and visually interpret images in a GIS to extract information from them. The book provides hands-on experience working with imagery in Esri's ArcGIS for Desktop and ArcGIS Online. Exercises include assigning colors in multiband images and extracting information from multispectral images by digitalizing features. Companion exercises and a free 180-day trial of ArcGIS are available by accessing the Esri Press Book Resources website. Essential Earth Imaging for GIS was written by Lawrence Fox III, emeritus professor of forest remote sensing and GIS at Humboldt State University in California. The book serves as the perfect starting point for GIS professionals who want to learn the basics of imaging technology so they can incorporate it more effectively into their work, while students can use this book as a reference for introductory GIS courses that make use of image display and analysis. 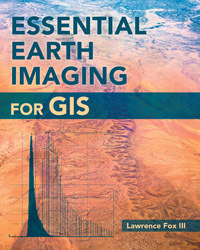 Essential Earth Imaging for GIS is available in print (ISBN: 9781589483453, 128 pages, US$59.99) or as an e-book (ISBN: 9781589484313, 128 pages, US$59.99). The book is available at online retailers worldwide, at esri.com/esripress, or by calling 1-800-447-9778. Outside the United States, visit esri.com/esripressorders for complete ordering options, or visit esri.com/distributors to contact your local Esri distributor. Interested retailers can contact Esri Press book distributor Ingram Publisher Services.